I can't believe my luck! 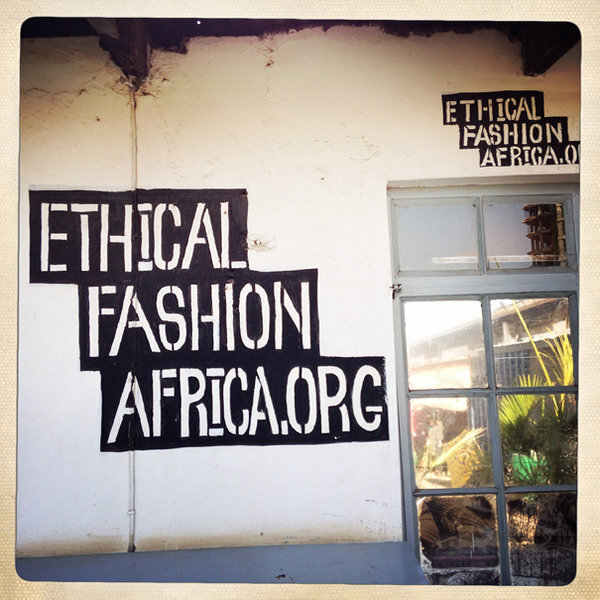 Stumbled through the doors of Ethical Fashion Africa, today. I didn´t quite make the connection instantly. In front of the house there was a beading-workshop so I decided to enter. And there it was! 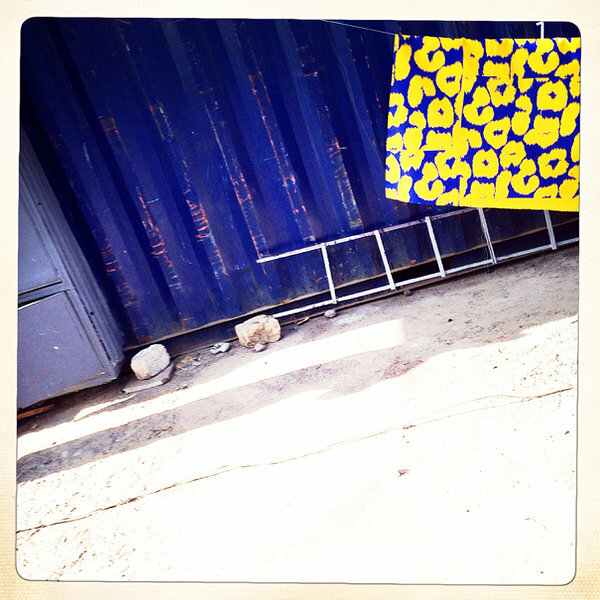 The place where Vivienne Westwood, Stella McCartney, Mimco and Carmina Campus produce their ethically made bags. This project was initiated by Westwood together with the UN. 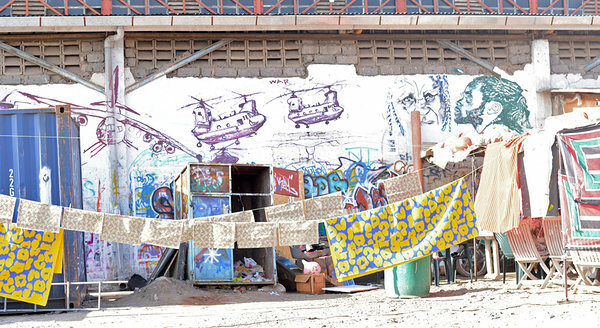 "Ethical Fashion Africa is a not-for-profit company with the sole purpose of creating employment in some of the world's poorest places by making some of the world's most beautiful bags and accessories for major brands"
Read more about the project on Climate Revolution site.